The follow up and final piece on the Deus Ex Dustin' Off series because who in their right mind would want to play The Fall? Despite Deus Ex: Human Revolution being a prequel, set before the first two games I would recommend reading the first two, Deus Ex and Deus Ex: Invisible War to see how this modern day game compares. Deus Ex is one of the only game series I can think of that mixes heavy, cyberpunk sci-fi with religious and philosophical undertones. A series so full of conspiracies and propaganda, where companies have more power than the government and you don't know who's side you're fighting for, this is what drives the great storytelling. 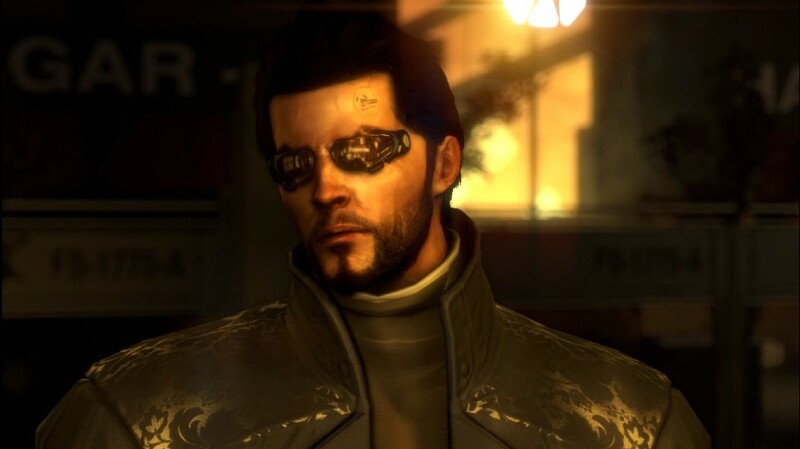 Deus Ex: Human Revolution falls into the modern day gaming stereotype of flashy cutscenes, staged gameplay segments and mandatory boss battles, that are only there to break up the story and give you a goal every level. Does this damage the game? A little, but Deus Ex: Human Revolution does so much right, getting back to the roots of the first Deus Ex game that it makes up for it. 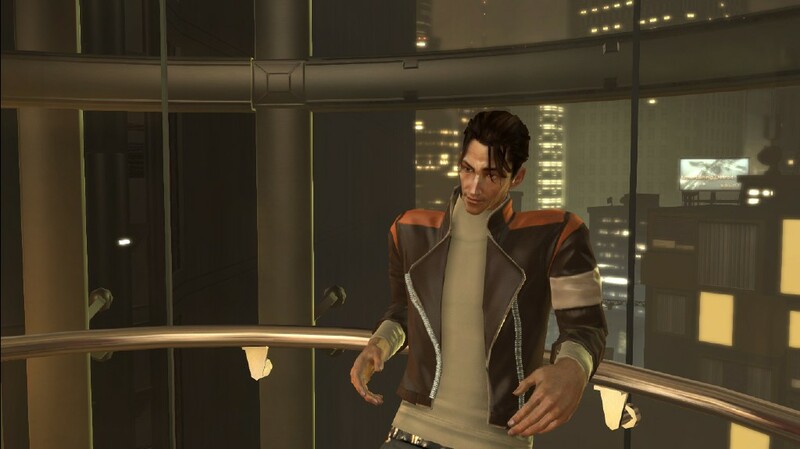 You play Adam Jensen. Set twenty-five years before the events of the first game. The augmentations and nano technology are nowhere near as advanced as in Deus Ex, however everyone looks much better and their augmented bodies are made up of more than five polygons. Adam works as the head of security for Sarif Industries, the leading company in biotech research. At the current date people with Augmentations need to regularly take a drug to stay alive, however Adam does not. In classic Deus Ex fashion you can still stealth your way through levels, stacking boxes on top of each other to jump over walls and get to places the game doesn't want you to be. The introduction to the new cover mechanic is a welcome addition to the gameplay, allowing Adam Jensen to hide behind walls and crates, peering around them to track enemy movements and jump between cover to avoid being detected. In addition to the cover system, a new takedown mechanic was added with two different variants; a lethal takedown involving brutal death sequences using Jensen's augmented body, in the form of sharp blades in his elbows. Or non lethal takedowns, allowing you to knock out enemies, crucial if you are going for a non lethal play through. Each takedown requires energy which can be replenished by eating a candy bar, replacing the need for Bio Electric Cells in previous games. 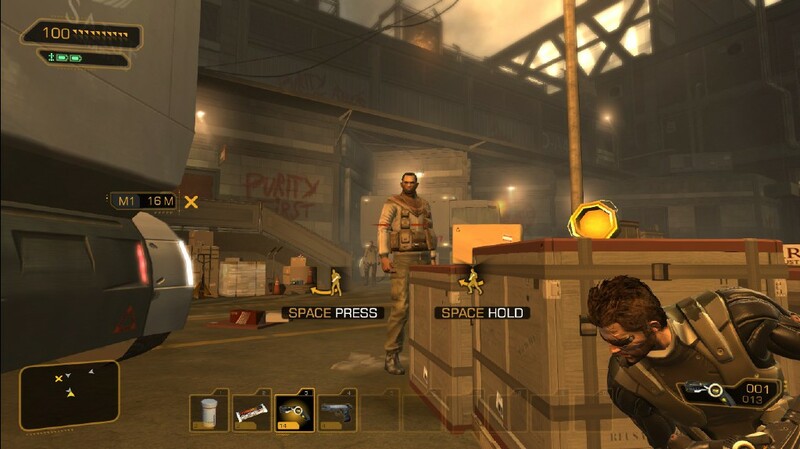 The game keeps Deus Ex's non liner structure, allowing players to take a multitude of different pathways, each rewarding the player differently. For example a player can go in guns blazing through the front door, taking down enemies as they go or they can find an alternative ways around, such as climbing through vents to avoid combat entirely. The game has a number of weapons, mostly lethal, however a few non lethal tools are available, like the Stun Gun; an upgraded Stun Prod from the first game allowing players to take down enemies from range rather than have to get up close to them. The game's ending is a real let down. You walk down a hallway and are given an option of three buttons followed by a short description of what they do. It does not feel anywhere near as an important decision as in the first game and I have yet to get past the first mission in Deus Ex: Invisible War so I still do not know the ending to that game, but I highly doubt it will be good enough to save the otherwise disappointing game. I do like the post credits scene where you hear Bob Page, the main antagonist in the Deus Ex series, talking about a secret project with Megan Reed who spoiler alert! Is working on making the Gery Death, that thing that killed millions of people between this game and Deus Ex. They are also using Adam's DNA as it holds the key to successfully mixing augmented nanites with human bodies, leading to the creation of the Denton project. It is a great bit of fan service for fans of the series, it did get my giddy and want to play the first game again.